Allergies can cause real issues for a wide variety of people and symptoms can include sore throats, itchy eyes, running noses, sneezing, skin problems and fatigue. Needless to say everyone’s different and just one simple cause that might bring about a mild reaction in one person is likely to evoke a severe reaction and even life-threatening consequences in another. 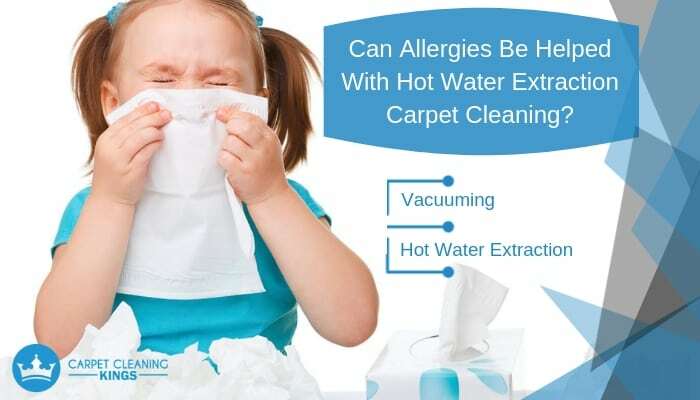 The issue is that the most common allergens such as pollen, dust, pet dander (microscopic flakes of skin) and even mould spores can and do live in your carpet. So how do you eradicate them? 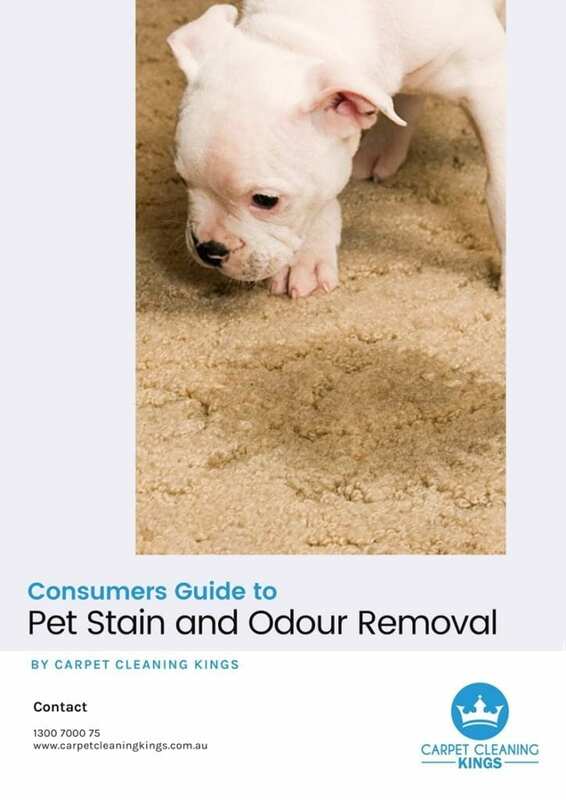 A study carried out in the US by the Woolcock Institute of Medical Research found that after a year of normal wear and tear a standard carpet contains large amounts of allergens that are often dispersed deep throughout the carpet. 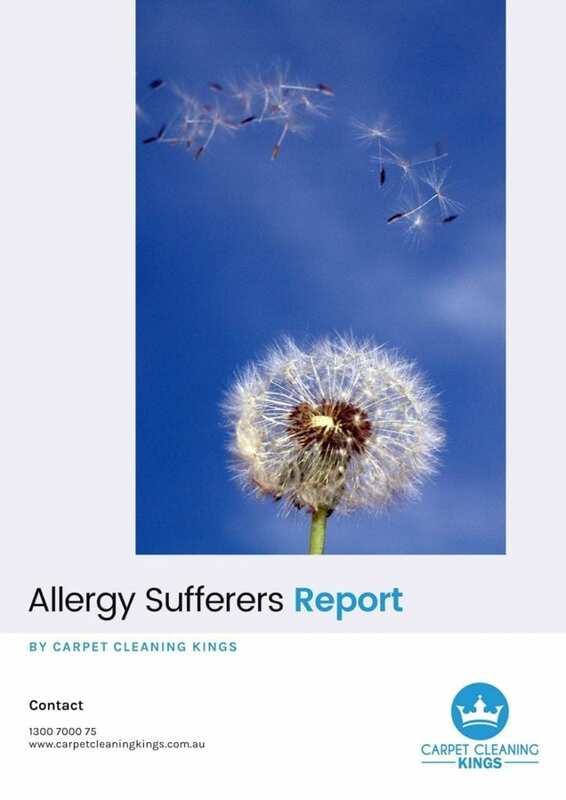 The issue is that most standard non-industrialised vacuum cleaners only serve to change the distribution of the allergens rather than remove them totally. 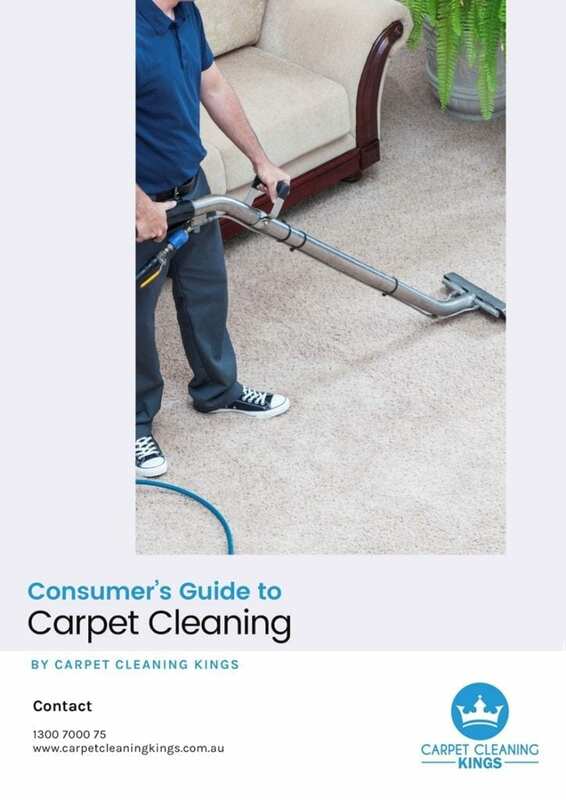 Although vacuum cleaners with rotating brushes tended to remove more than most, allergens were sill found to be present in varying degrees in 97% of the carpets tested. 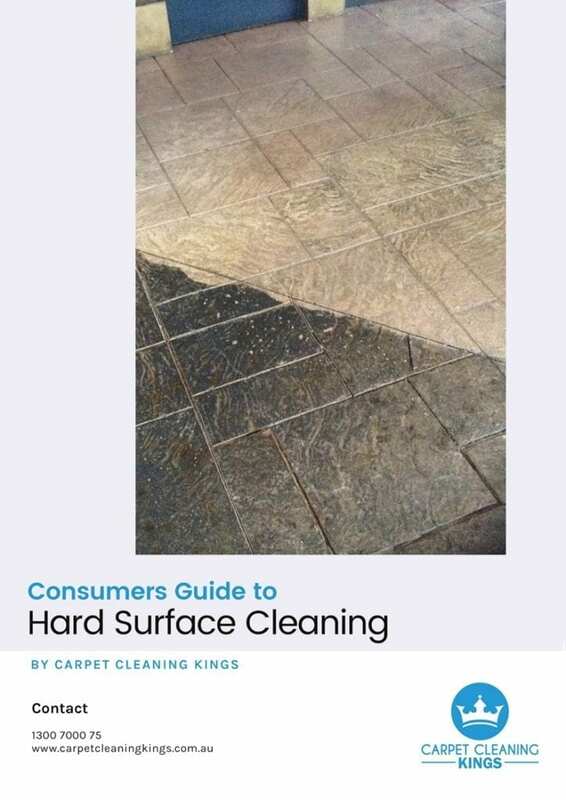 With the hot water extraction method a pre-spray is firstly applied to the carpet to break up dirt and grime that sit deep in the layers. Then a hot cleaning solution is pushed at high pressure into the carpet. This is injected at a temperature of just below boiling point. and suspends, collects and kills pollutants that lie deep within the carpet. A powerful industrial vacuum removes all allergens leaving virtually no residue behind. Finally powerful air movers help to speed up the drying process. The result is an allergen and soil free carpet that looks and feels like new. If you’ve switched on the TV recently you’re sure to have seen an advert for the latest steam cleaner. The issue is that although they may be good for surfaces such as tiled or laminate flooring, the type of steam cleaner you can purchase in your local store may be good at getting rid of surface carpet dirt and dust, it won’t be powerful enough to eradicate the hardiest of allergens that sit deep down in your carpet. If you really want to make sure that your carpet’s not only clean but safe, then it’s advisable to get it professionally cleaned using hot water extraction carpet cleaning. 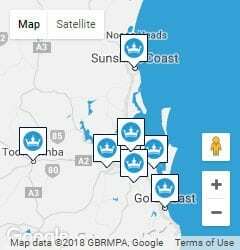 Contact Carpet Cleaning Kings today on 1300 7000 75 and let us make your carpet as safe as it can be.